I can’t really remember when that happened because as I child I couldn’t be tricked into eating anything lemon flavored. I think it was in college that my opinion changed. We drank copious amounts of lemon water before formals. Someone had heard that it helped prevent bloating and we all wanted to fit into our dresses and look great. Shortly after that I began to appreciate lemon zest in my blueberry muffins and before I knew it I was in love. There are so many recipes to be found that highlight the lemon. This is probably because it has been part of our diet for almost 3,000 years. The first time we see it written about was in an Arabic gardening manual in the 10th century B.C. They first traveled to the United States with Christopher Columbus, but just as seeds. The fruit proved itself by traveling with later ocean-going explorers when they carried them to prevent scurvy. Madame Grieve tells us in her A Modern Herbal that in the early 19th century English law stipulated that there had to be enough lemons or limes aboard a ship to provide each shipman with one ounce of juice for every day past 10 days they were at sea. The lemon has a decidedly important place in the movement of humans around the world. Until we were using it for ornamental and medicinal uses in a larger fashion, voyages by ship that lasted longer than the ship’s stores of fresh food were extremely dangerous. This amazing plant made itself indispensable and guaranteed that its seeds would move from the Asian continent on which they originated. They have since been planted in almost every subtropical region since. Most of the lemons we eat here in the United States come from California with a small amount coming from Italy. Lemons are used for more than just food and medicine. There are even entire books written about the cleaning power of these amazing fruits. Dissolves uric acid and other poisons in the blood making it an important daily supplement for arthritis and gout. Because of its calcium content, it has been used successfully to prevent rickets, support healthy bones, and strengthen teeth. Lemons are high in potassium. 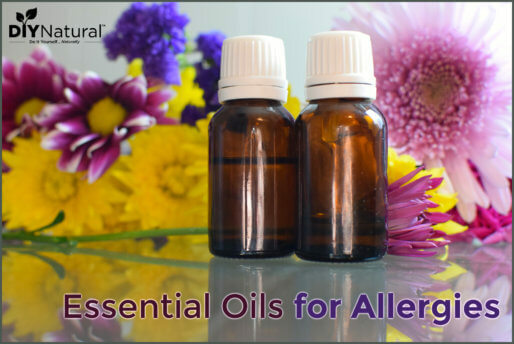 They support heart and circulatory health and ultimately protect the health of the brain and nervous system. Fresh lemon juice cut half and half with water can be used to heal up a sore throat. A teaspoon of lemon juice in a half cup of water is helpful to soothe heartburn. Fresh lemon juice (one to two ounces) added to very cold water and drank three to four times daily has been used to stop excessive bleeding such as in the case of an ulcer or heavy menstruation. A lemon tonic taken with garlic is a perfect morning tonic to support a healthy liver. In traditional diets the world over, some form of this morning tonic is still used today. Hot lemon juice cut with water, like that found in a traditional hot toddy, is very effective in shortening a cold or flu. Fresh lemon juice and lemon peel contains Vitamin C plus bioflavonoids. This is a good reason to eat the white part between the peel and the fruit, called the pith. 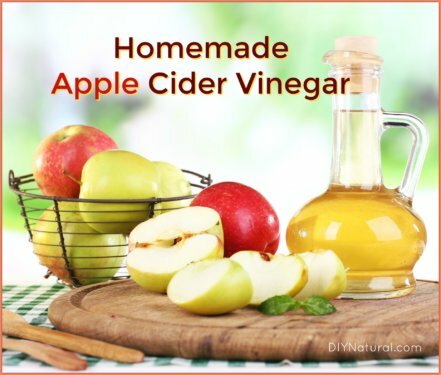 Most avoid this because it is considered to be bitter, but it should be consumed with the fruit whenever possible. One easy way to do this is to candy the peels, pith and all, and use them as lemon drop candies especially during cold and flu season. These are boiled less than you would for candied peels meant for decoration and are therefore a little more chewy and a bit more bitter. This lessens the loss of Vitamin C. The syrup protects it from further oxidation. Peel the lemons and cut the peel with the pith into thin strips. Warm the sugar and water until blended into a syrup. Add the lemon strips and bring to a boil. Reduce heat and simmer for 40-50 minutes. Remove the strips with a slotted spoon and place on parchment paper to cool. Leave out until the sugar has crystallized. Store and use within the next 2 weeks. Do you incorporate lemons into your diet? How are you eating them? Share in the comments section! I would like to try candying the raw peel in raw honey. My shot comment on lemon is an ANTI-AGING product. I agree that lemons are a wonder fruit! But are you sure there are nutrients that survive the boiling process of the lemon chews? I went ahead and tried the recipe since I have abundant lemons on the tree… but I’m not convinced there are any health benefits, and they honestly don’t taste good enough to eat otherwise (especially with all that sugar). I am very curious if you have any specific info about how much of the antioxidants and vitamins survive the boiling. The heat doesn’t necessarily destroy the nutrients (vitamin C principally) rather it makes that vitamin extremely vulnerable to oxidation. There is going to be some nutrient loss, however the fact that the peel is sealed inside the sugar coating should protect from quite a bit of the damage. The taste is not going to be as “good” as if you were making preserved lemon peels for confection purposes. In that case they are boiled without the sugar to start with and then boiled for longer than the recipe above into a syrup. Thank you for posting this. Been looking for a wellness chew for my granddaughters. God bless you for sharing so much great information! 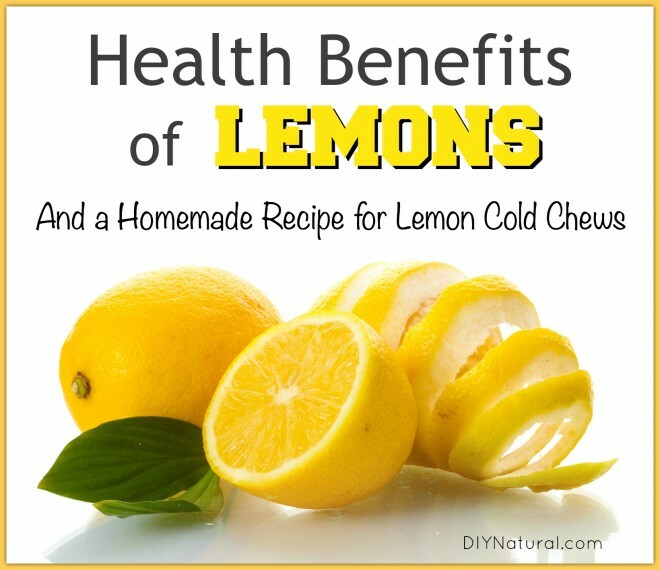 the cold lemon chews sound wonderful! can’t wait to try them. Thanks for sharing this. Edgar Cayce recommended drinking a glass of room temperature water with 1/2 of fresh lemon squeezed in first thing every morning before even brushing your teeth. He said it alkalized your body as our body gets acidic overnight. 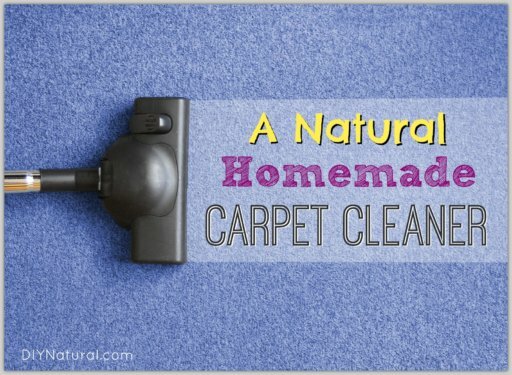 I did it religiously and loved it, it instantly cleaned my sinuses, felt like it just cleaned out my whole being. I did not know the thing about it eating away the enamel on my teeth, unfortunately and developed sensitivity to it, so now I cannot do it and I miss it deeply. While doing that daily, I never caught a cold, had the flu or any illness. was very healthy. Sugar suppresses the immune system though, so I would be mindful of that. Plus it results in mineral depletion, and has a number of other health deficits – to be used (or not) mindfully in my estimation. My grandmother always took the lemons from our trees and put them in a glass bottle with a little sea salt and left the bottle in the sun for at least two weeks and then gave each of us a lemon to eat as a snack. We just loved it and I still do the same. We use lemon in almost everything. Just love it. I had an instructor in school that made a comment that has stuck with me, “remember that behind every comment is a beating heart”. She was referring to the discussion part of our class participation for the online portion of class. I think it goes back to treating others, no matter what they post or say, as you would want to be treated. It is a pearl that I am able to carry with me, I consider it treasure. As soon as read your comment I immediately wrote it down. This struck me, thank you. I had an incident 2 days ago that has left me unsettled and hurt. I was the recipient of a comment from a so called friend and I thought to myself ‘I would never say that to a friend.’ Rudeness hurts, sometimes people just don’t think before they speak. I try to be aware of what I say, to make people feel special, not belittled. To many people stuck in their opinion box! Remember that the acid in the lemons can damage the enamel on your teeth! When I drink lemon juice I drink it through a straw and rinse my teeth afterwards….! Yes – lemon is citrus, as is orange, lime, and grapefruit. I love Lemons too! Too bad much of them are covered in POISONOUS preservatives that soak into the skin and probably deeper (much of the food in stores). Use ONLY organic. Thanks for the post – I had no idea that lemons provided some of the benefits you’ve shared. Do preserved lemons provide the same health benefits?